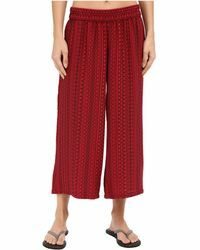 First launched in the early nineties, PrAna is a popular American lifestyle brand focusing on eco-friendly, sustainable and Fair Trade fashion. 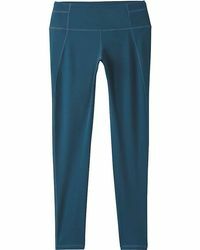 It creates a broad range of casualwear and activewear aimed at yoga enthusiasts, gym-goers and all on-the-go lifestyles, with a broad range of PrAna pants, T-shirts, knits, swimwear, dresses and much more. 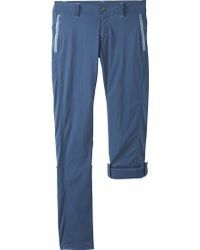 Today, PrAna pants are the perfect easy-to-wear choice for your everyday closet. 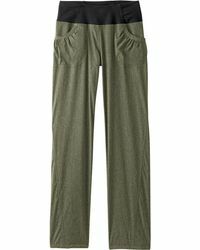 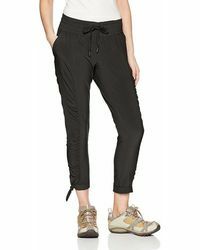 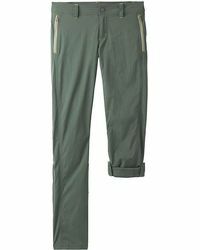 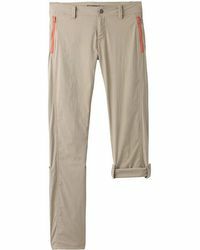 The simple, comfortable cargo pants, sweatpants and printed leggings strike a clever balance of practicality and style.